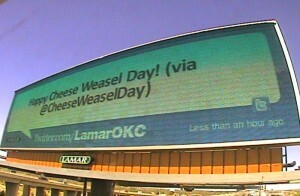 It’s Cheese Weasel Day Today! 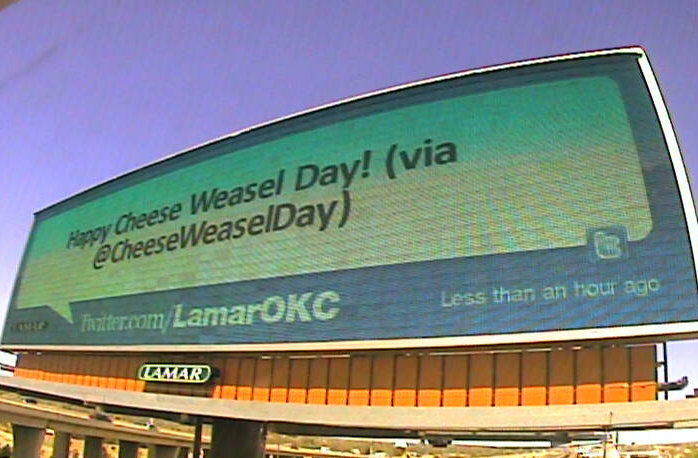 The day is finally here, it’s Cheese Weasel Day! It doesn’t cost anything to say thanks to your favorite technical worker. But if you have any cheese in the house you can use it to express your “grate-fulness” to them too. Got any cheese in the house? Use it creatively to say thanks! If you are looking for ideas for your CWD celebration, we have a few listed below! For folks who are in the OKC area we have a CWD Reception. We’d love to see you there! 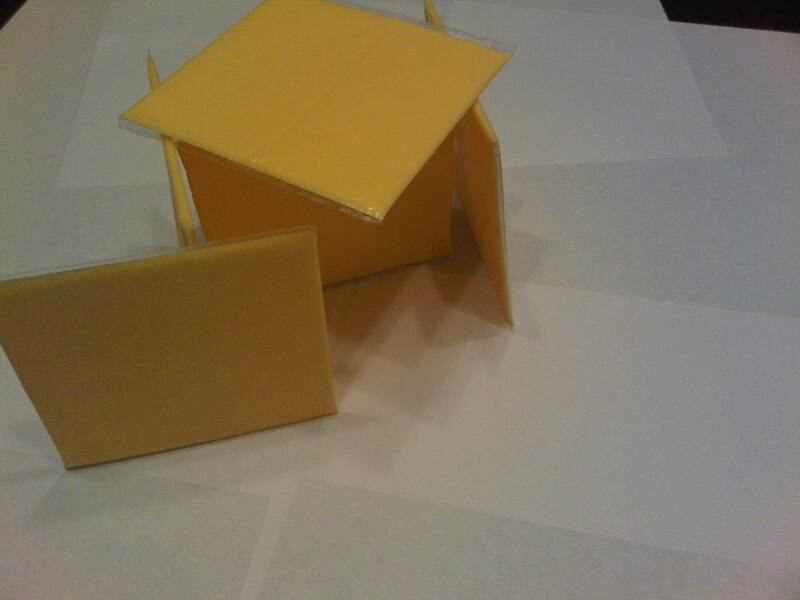 But, no matter where you are, you can make your own CWD fun!